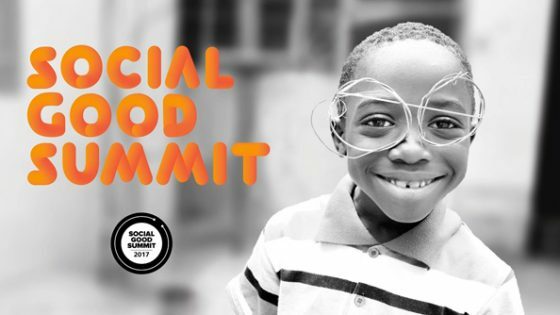 Multimedia campaign to promote the Social Good Summit in Sierra Leone, a global annual event exploring ways that new technology and innovation can help to face present and future challenges. 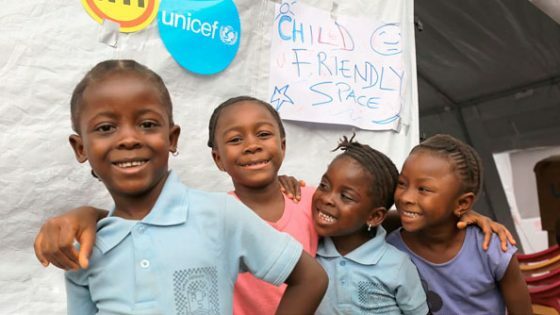 Read more on the UNDP in Sierra Leone website. 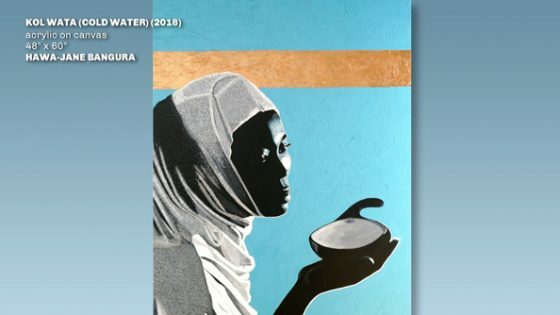 The Barray – Contemporary Visual Artists’ Alliance Sierra Leone was formed in 2013. Since then the collective has consistently grown to include 15 artists who are either based in Sierra Leone or have Sierra Leonean roots. 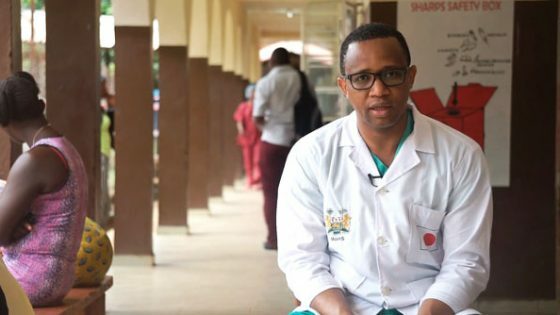 IOM contributes to improve Sierra Leone’s health sector with Sierra Leonean health professionals in the diaspora thorough the Migration for Development in Africa programme. The countdown to Ma dengn Beach Festival 2017 is on! 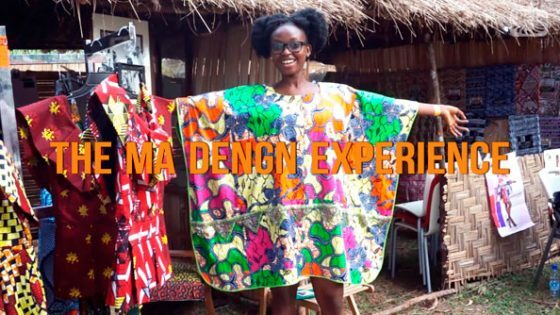 Sierra Leonean music, arts, literature, cuisine, fashion… Take a look at The Ma dengn Experience Series to get a taste of what this annual festival has to offer. 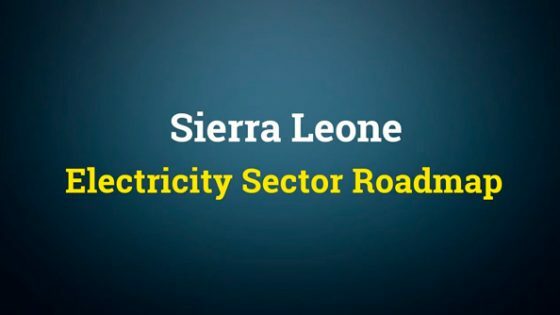 Video launched during the final validation event of the first ever Electricity Sector Roadmap in Sierra Leone, a document that provides direction to achieve universal access to electricity by 2030 with a joint collaboration between the Government of Sierra Leone, the donor community and the private sector. 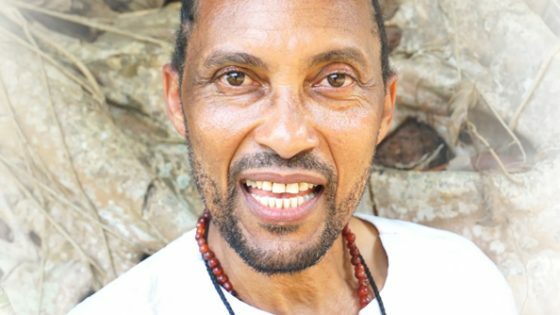 Music video for “Desert Rose” (from the album “Sadaka”), a beautiful posthumous duet performed by Sierra Leonean Musician Seydu and the late Sahrawi singer Mariem Hassan, “the voice of Western Sahara”. 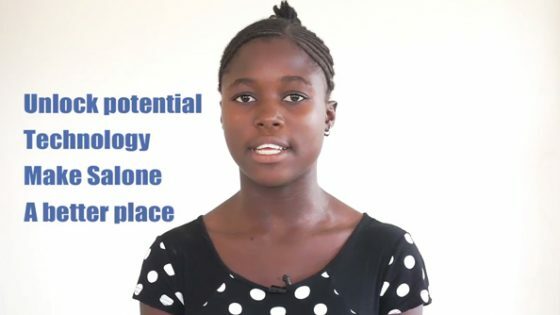 Brand Sierra Leone is a global initiative started by a group made up of diaspora and media experts who want to promote a fresh perspective of Sierra Leone by spreading the most important and positive news in the areas of culture, economy and society from all around the country. Brand Sierra Leone consists of a team of professionals specialising in communication, marketing and creative applications for digital media such as pre/post-production video, graphic and editorial design, advertising optimisation strategies, etc. If you require any further information, please do not hesitate to contact us.